I tested five correctors: ASA 0.73 reducer, Baader Multipurpose coma corrector (MPCC), GPU coma corrector, Explore Scientific and TS Quatro. The details are summarized in the table below. I expect the question why didn’t I test TeleVue Paracorr. Well not mentioning that it’s quite expensive, therefore out of the budget for this exercise, it has been proven to be probably the best 2″ coma corrector on the market. Only disadvantage is that it increases the focal length by factor 1.15. So, you cannot go wrong with this corrector. Probably the mostly used sensor for astrophotography is Kodak KAF 8300. It’s sufficiently large, it has sufficient resolution (8MP), and it’s available in mono or color version. 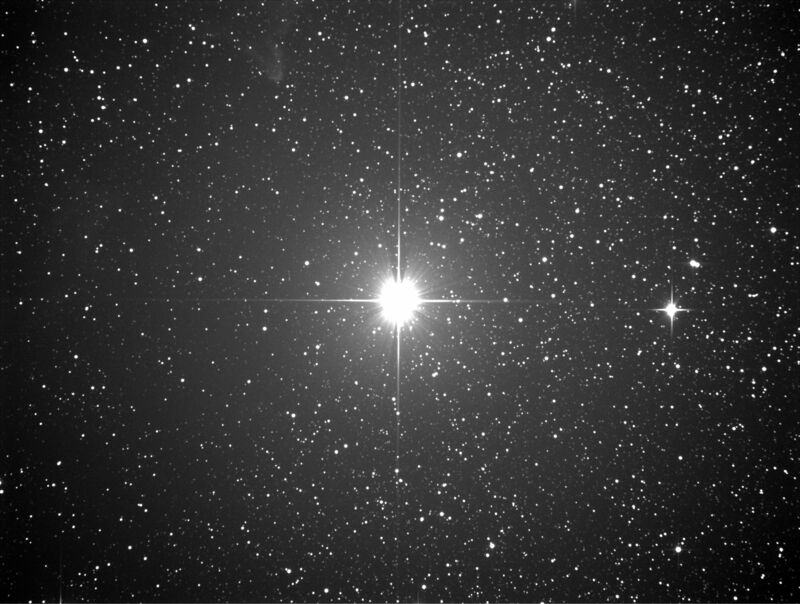 I have the mono one, because I live in sub-urban area with relatively strong light pollution. Therefore narrow band filters are very useful. 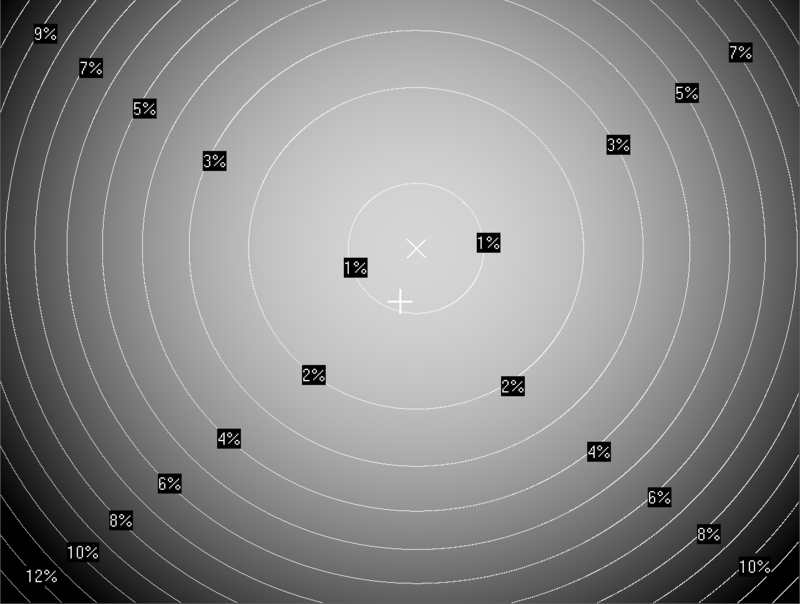 There are many manufactures producing astro-cameras with this sensor. I picked Moravian Instruments, because they have very good references. My main telescope used for astrophotography is ONTC 10” f4 Newtonian from Telescope Service. It has carbon fiber tube, which is very stiff and it has very low thermal expansion. The optical tube assembly (OTA) is equipped with 2” Feather touch focuser – probably the best 2” focuser on the market. In order to reach the focus, the primary mirror has to be shifted. For ASA reducer towards the secondary mirror, for Baader MPCC and GPU correctors was in the middle and for Explore Scientific and TS Quatro outwards from the secondary mirror. My primary equatorial mount for astrophotography is Gemini G53f with friction drive, which means no backlash. It’s excellent mount and I am very happy with it. In case of OTA or camera I can imagine an upgrade, but in case of mount I cannot think of anything better. It never let me down and number of bad pictures due to bad tracking or backlash is basically zero. Because every time I have to move the mount outside, I have to perform always polar alignment. I tried many methods, and ended up with PolMaster from QHYCCD. The advantage of this method compared to conventional polar finder is that the OTA and counter weights are assembled prior to polar alignment. 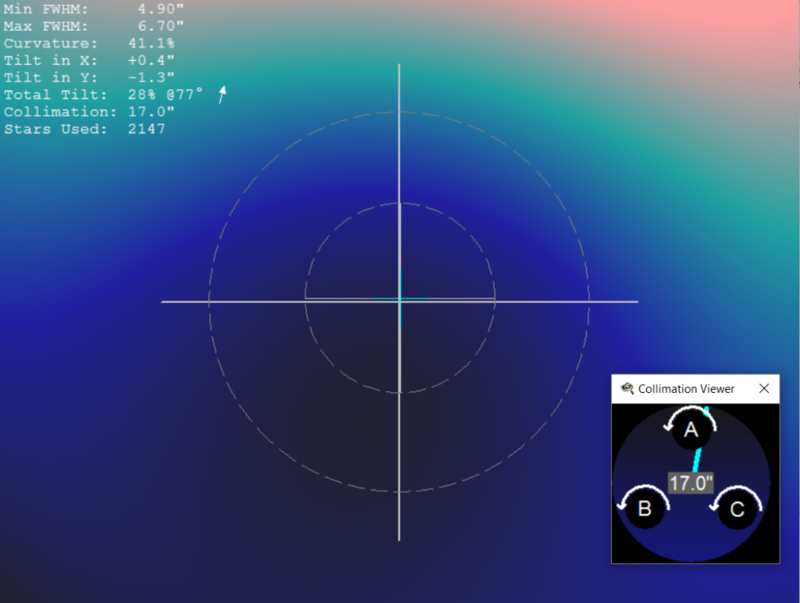 The best way how to check the quality of the polar alignment is to autoguide and checks the corrections in declination axis. 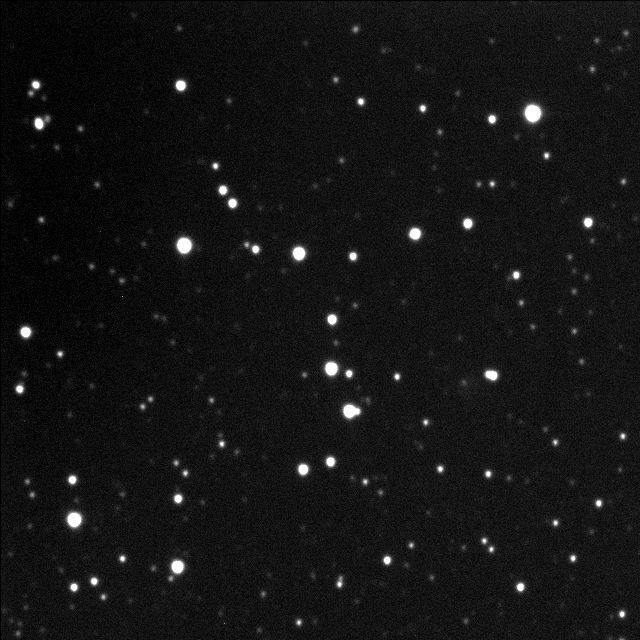 Here is a screengrab of the PHD II guiding performed by Orion Mini Autoguider. As you can see there are almost no correction in declination axis needed and correction in right ascension axis are even bigger. And yes, as I said I am very happy with Gemini mount. Collimation of the Newtonian telescope could be a separate topic and strongly influences the quality of the pictures. Therefore I tried to be as precise as possible. 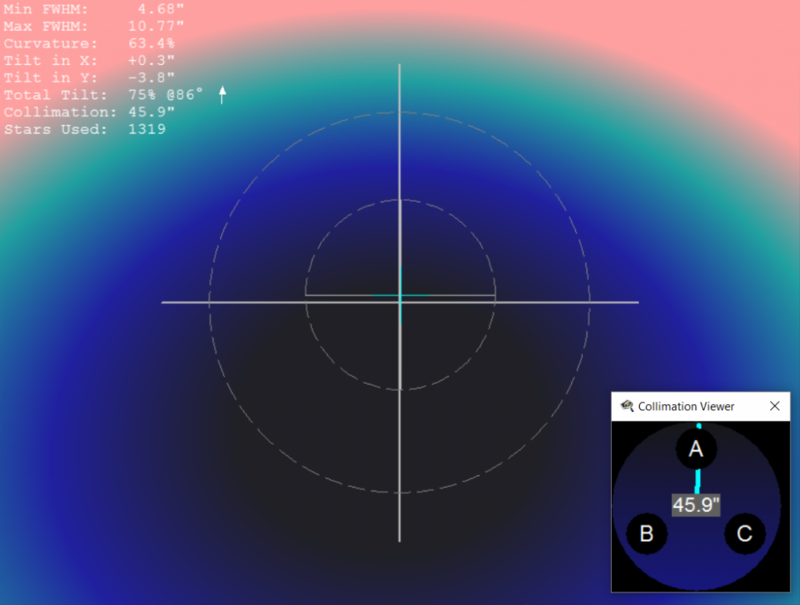 This means, for “rough” collimation I used Howie Glatter laser collimator with TuBlug. This is probably the best laser collimator one can buy. For the “fine” collimation I used CatsEyes auto collimators. Anyway only very small adjustments were needed between these methods. The telescope was always properly collimated and tempered for 2 hours prior imaging session and camera’s sensor was cooled down to -30 °C. 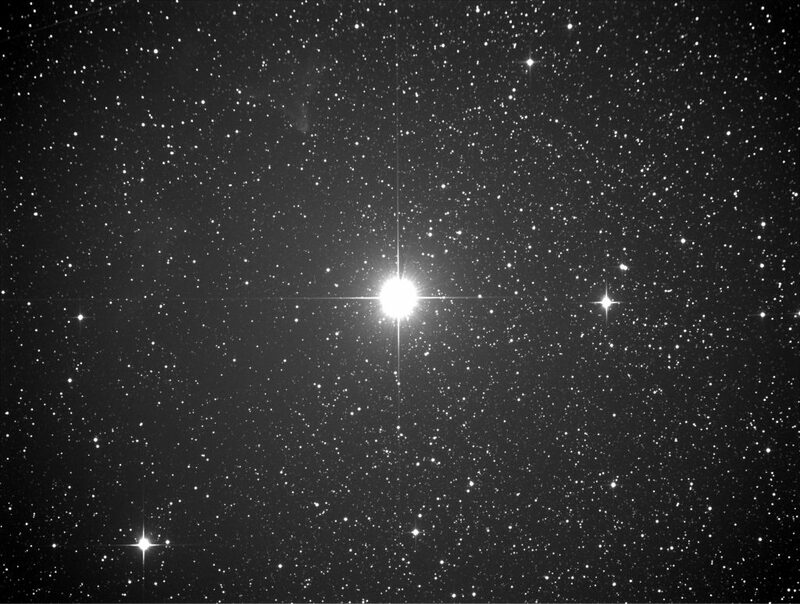 For the comparison is best to choose the area of the sky where are many stars. Therefore I chose constellation Cassiopeia. 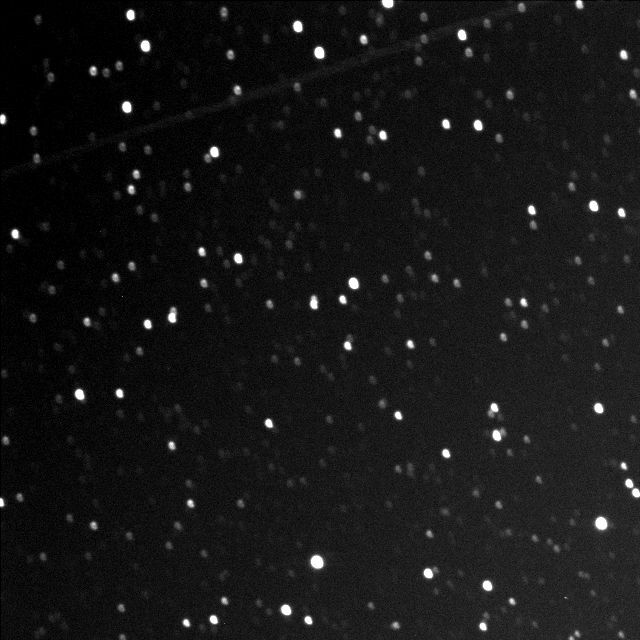 The bright star Cassiopeia Gama was always centered in the middle of the sensor, first defocused in order to check the collimation and then focused with gold focus mask. Autoguiding was switched on and 3 pictures on L filter with exposure time 120 s were taken for each corrector. Since it’s necessary to shift the primary mirror for different correctors I had to split imaging sessions every time I had to shift the mirror. This is mainly caused by the fact that I cannot shift the mirror outside in the dark, but I had to move the telescope inside, which means I get a lot of dew on the primary mirror and temperation is gone. Therefore I used one night for tensing the ASA corrector, second one for MPCC and GPU, and third one for Explore Scientific. The pictures were taken by SIPS software in linear form (.fits) and post-processed by Pixinsight. Bias and Dark were subtracted from the picture and 1% of highlights and shadows were clipped by histogram transformation. As you can see the coma is present in every corner, whereas in the center the stars are still quite round. 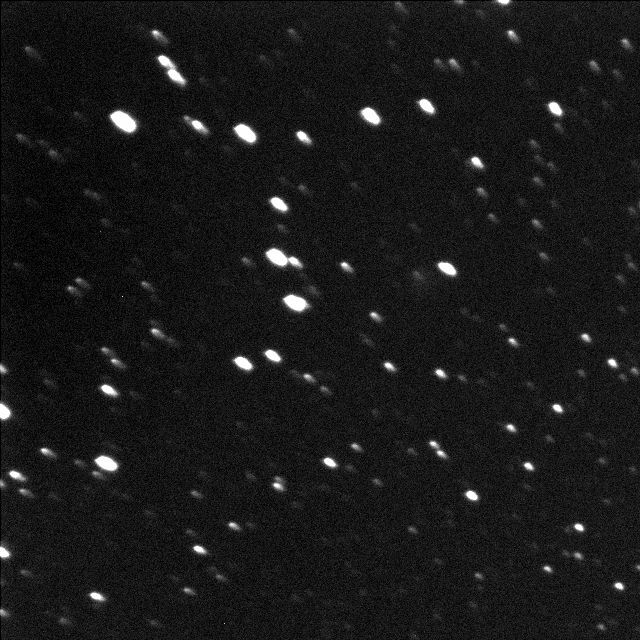 Well, it’s quite interesting that CCD inspector cannot detect very bad stars in case of TS quatro corrector. Moreover there are quite big difference in collimation between GPU and MPCC, but in reality, I just removed the camera from the focuser, changed the corrector and placed the camera back. Probably this could be caused by the tilt during fastening the corrector in the focuser. ASA corrector has higher FWHM in the upper part of the picture compared to no corrected picture – this is very disappointing. Another very useful feature of CCD inspector. The lowest vignetting occurs logically without any corrector, but in case of Baader MPCC, TS Quatro and Explore scientific the vignetting was not increased significantly. 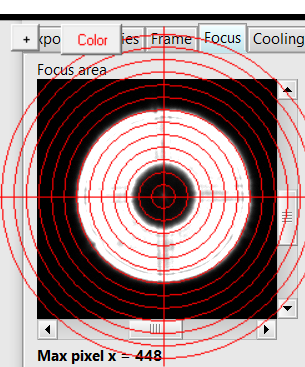 On the other hand GPU and ASA are vignetting strongly. If you are meticulous person just like me, get Explore Scientific cc. 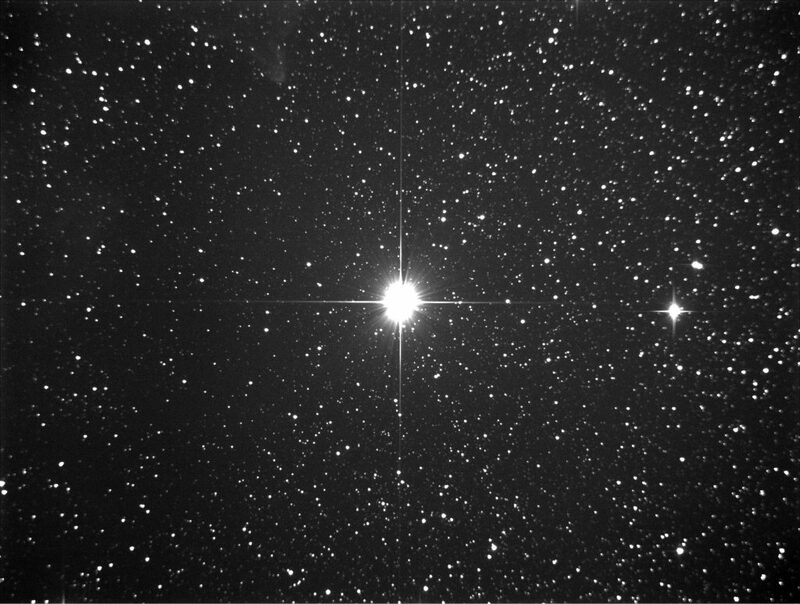 It has pin point stars in every corner and very acceptable vignetting. Only disadvantage is slightly increased focal length. If you want to avoid that and keep the original focal length get GPU cc. 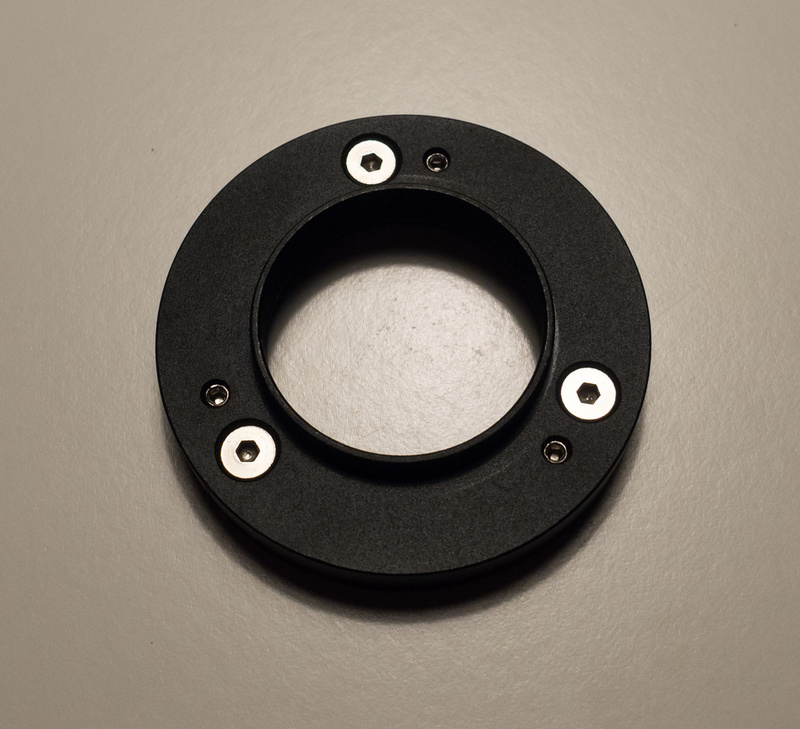 This corrector has two disadvantages: it’s long (100 mm), so it may stick out of the focuser inside the OTA and block some light and it has quite big vignetting – flat field is a must. If you are on budget, get Baader MPCC. Advantages: cheap, short, low vignetting. Disadvantages: the stars are bit oval in the corners. TS quarto cc was not correcting the coma at all, therefore not recommended. ASA reducer was a big disappointment. Even though this was the most expensive corrector in the test, I was not able to get it working properly and 1/3 of the picture was defocused. The problem is most probably caused by the tilt; however none of the other tested coma corrector suffers from the tilt. Anyway, I will get the tilting mechanism and try to make it working, so stay tuned. Initially it supposed to be a comparison of several coma correctors, but it turned into “how can I make ASA reducer working”. This one is completely useless for me, because it has male T-thread and simultaneously the adjusting screws on camera side. If you screw it on the camera, the push-pull screws are completely blocked by the filter wheel. If you have a filter wheel, don’t buy this tilter! Back focal distance (BFD) should be 55 mm for ASA reducer. Somewhere I found that the corrected diameter can be increased if this distance is reduced by 1 – 3 mm. My BFD is: distance from the chip to the surface of the filter wheel 33.5 mm, I changed T-thread adapter to shorter one, which has 7.5 mm, tilter has 11 mm + 2 mm male T-thread. This means 33.5+7.5+11+2=54 mm – perfect. Upper side of the picture has donuts and double diffraction spikes – as bad as before. Vega has obviously diverging difraction spikes, which is caused by not parallel spider wanes. This I will correct later. This should be nearly perfect. I was so excited and happy for a short time. 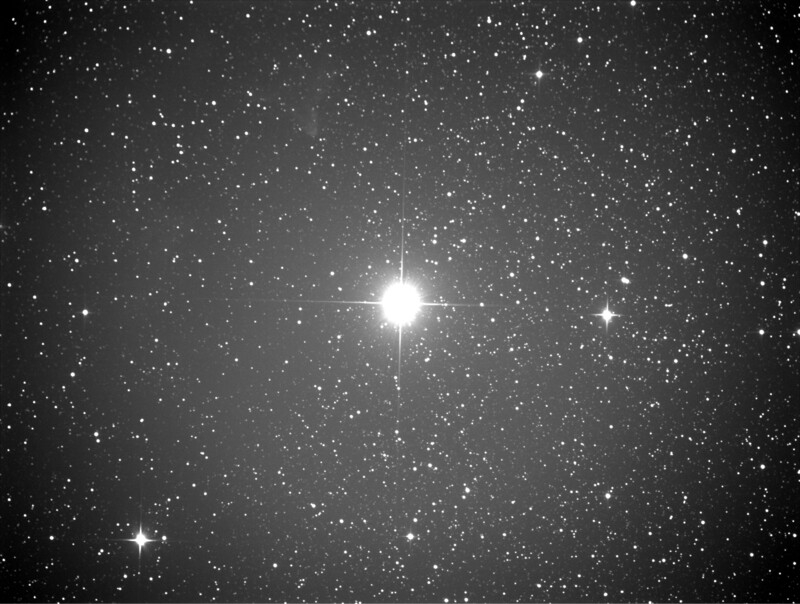 If we have a look at the two brighter stars at upper center part of the picture, we can see that these stars have still double diffraction spikes. On the other hand I got rid of donut shape stars even in the corners. Tilting ring definitely improved the situation and it’s only way how to get acceptable pictures from ASA 0.73 reducer. However, the problem was only reduced, not fully eliminated and some stars in the corners have still double diffraction spikes. Very helpful tool in this process is CCDInspector and I would advise to purchase it, if you want to perform similar exercise. Dear, my name is Lorenzo. I have found your blog looking online for something to help to solve my problem. Basically I have the same problem you have with ASA coma corrector but with my Epsilon 180. As you maybe know this telescope has a dedicated coma corrector so I cannot solve changing it. I would like to know if you found a solution to this problem. In particular I get doubled spikes couple on one corner but along a single axis. 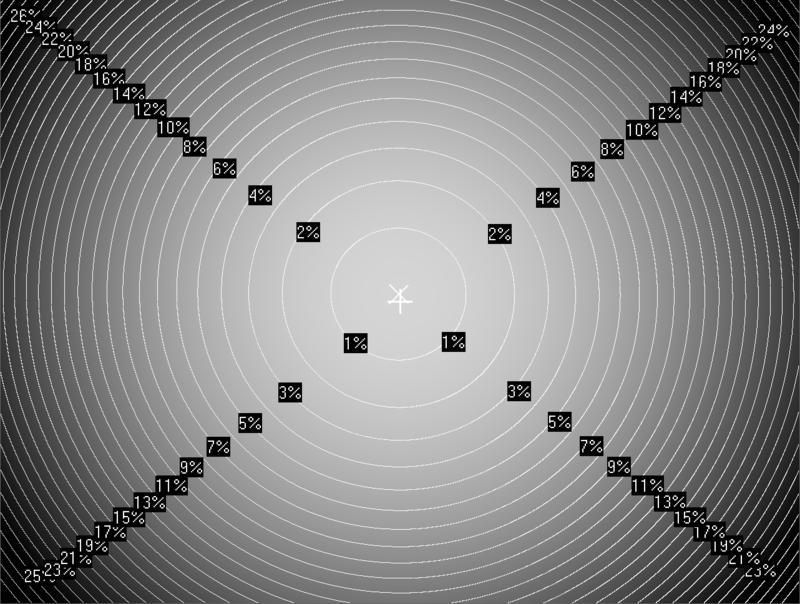 This is little bit different compared to your case since you get both defocused spikes on corner. My concern is about coma on my case. However, since coma has to be radially on the top right corner I expect both spikes doubled unless they are orientated along radially direction but it not my case. I also collimate using catseye. In your case I have few suggestions. First, I read you tried rotating the camera and you have found the same thing concluding that the problem is in the mirrors. I disagree. If you rotate the camera and nothing changes problem is on the camera, meaning that it is on rotating reference. To demonstrate this point try to decollimate the telescope heavily and take images rotating the camera. You will found that field curvature will rotate. Second you mentioned secondary mirror. I believe the centering of secondary mirror on the focuser it is not so important. If you have right tilt, let say the plane of the mirror is parallel to the plane of focuser drawtube, thus I expect the position of mirror will influence only full light field of the telescope but not coma. 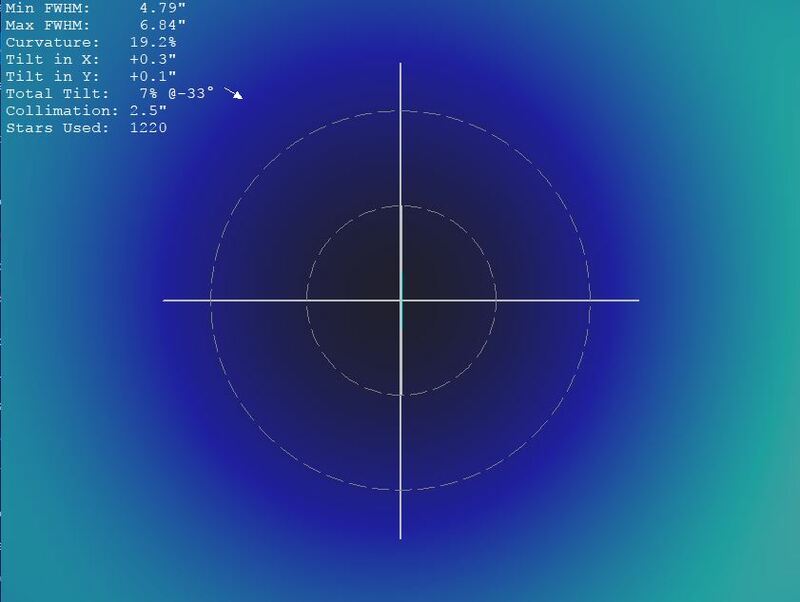 Also about the tilt of secondary mirror with respect to focuser in principle it should not exist. You have not to adjust the focuser in any way since when collimate the telescope you adjust the secondary mirror to have its axis aligned to the focuser, since chesire eyepiece is fixed on the focuser. What do you think? I do not know if you know this collimator http://www.fernrohr-service.de/4.html. 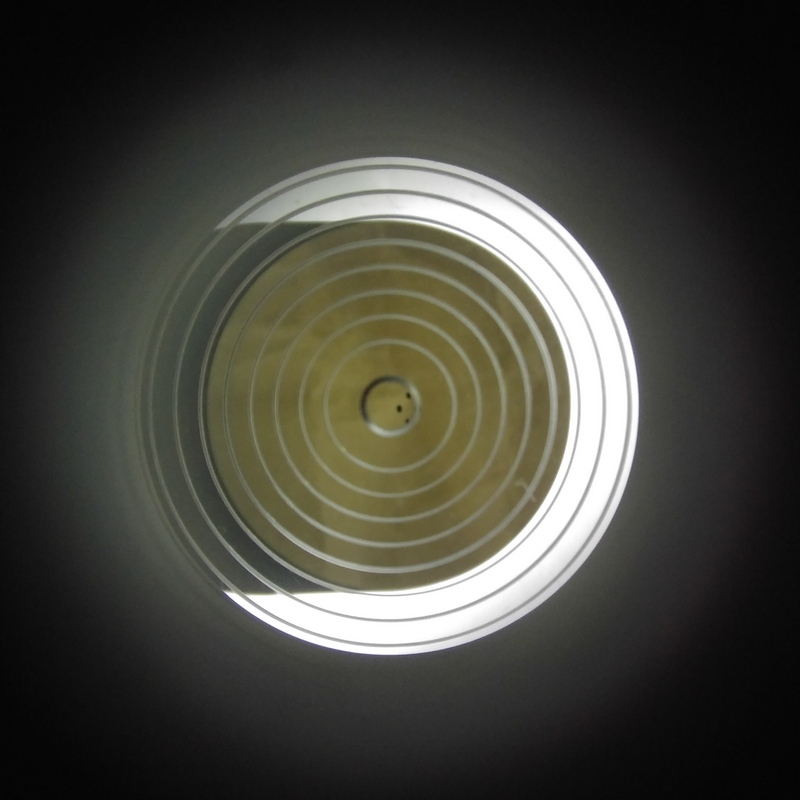 It uses reflection of led on different lenses in order to collimate the scope. I was thinking to buy it and thus try to collimate keeping coma corrector inserted. Unfortunately, the guy who build them it is not so responsive and he does not speak english. I hope to get it. I hope you can get some useful information from what I wrote. I hope if you can solve your problem maybe I can do it either. Please feel free to contact me for anything using also my email address. Thank you for the comment. I am really happy that my coma correction exercise triggered some interesting discussion. Unfortunately, I have to say that I haven’t solved the problem yet. I just stopped using ASA reducer. 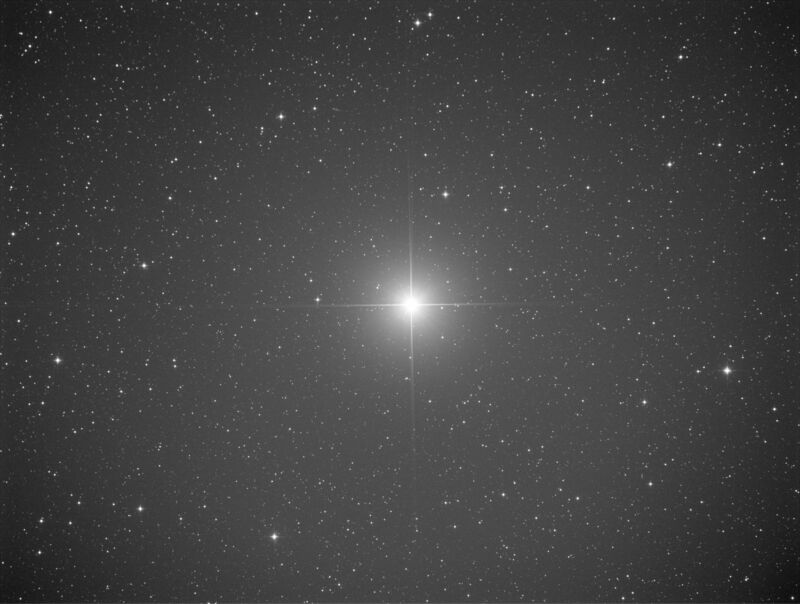 Based on your experience with Epsilon, it seems that to reach f 2.8 with Newtonian telescope is always problematic. 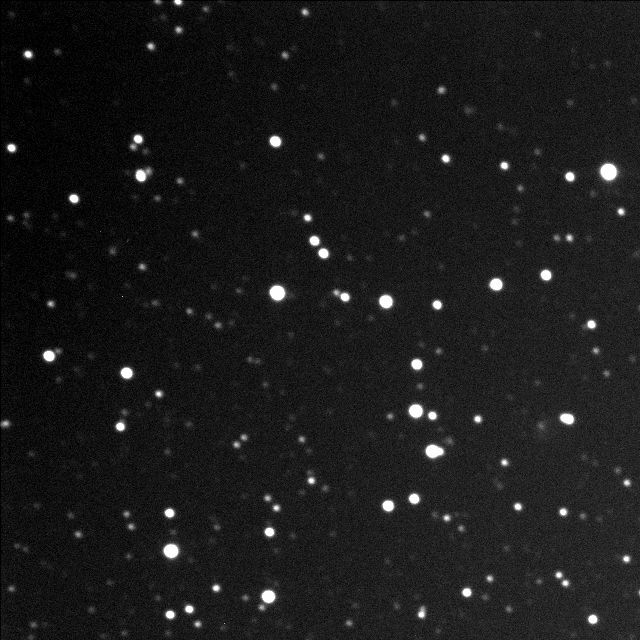 Regarding the rotation of the camera – I expected that if the problem would be between the camera and the corrector, the rotation would cause the defocused stars at the bottom of the picture and not at the top, like in case of the initial set-up. But I was wrong. The upper part of the picture remains defocused. So most probably the problem is between the camera and the corrector. I purchased tilting mechanism with T2 thread, so I will place it between the corrector and the camera and we will see. So, thank you very much for the comment! On the other hand, recently I tested new color camera ZWO 1600 MC. 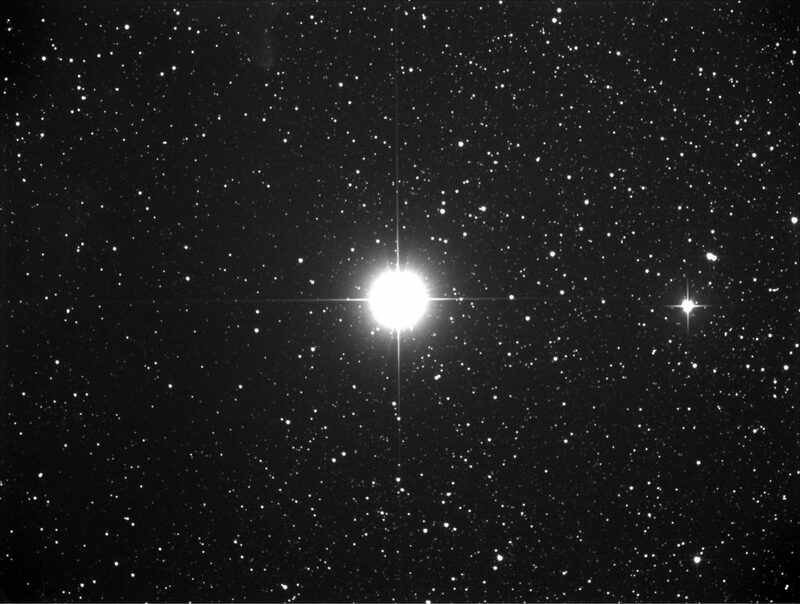 This camera has similar size of the sensor and the outcome was nearly the same – same defocused stars at the upper side of the picture. 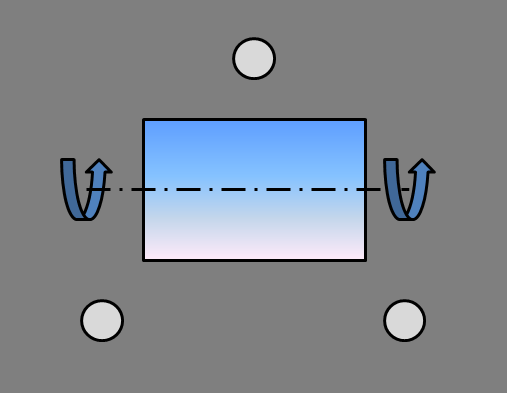 This means that the both sensors are parallel to T-thread flange, but the corrector must be tilted in order to reach flat and focused image on the whole sensor. 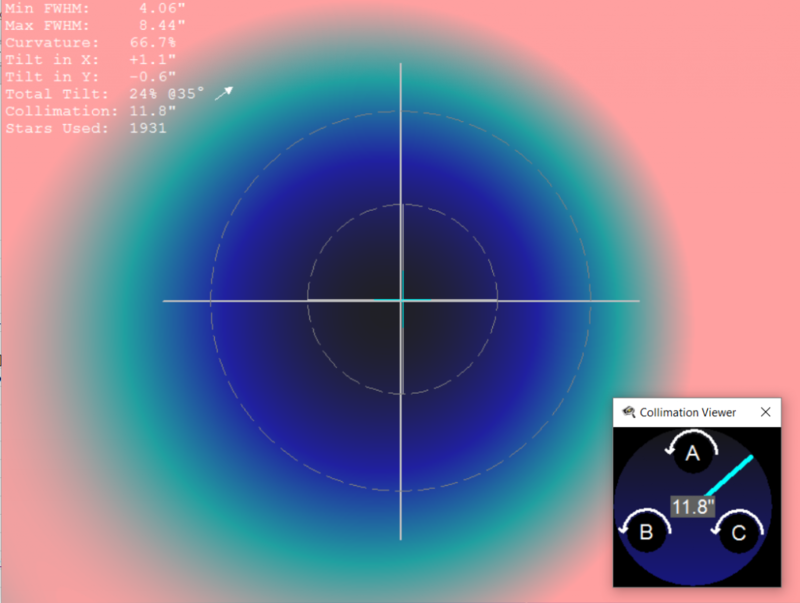 Regarding the collimation, you can off course purchase more precise tools for collimation, but I think the ultimate test of the collimation is the star test. 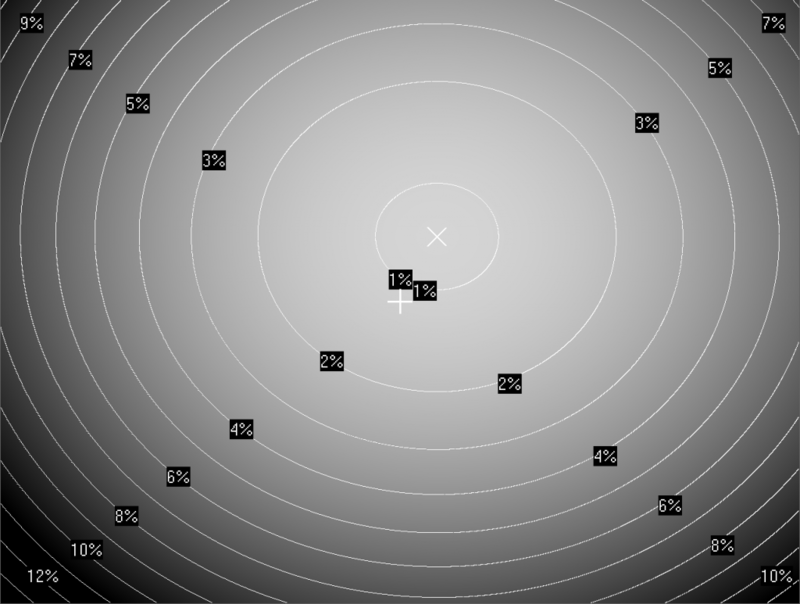 With mire de collimation tools you can simple check if the defocused star is circular – if it is, you are done. Anyway, it seems that the coma correction exercise has to be extended. You may want to check the flange to sensor specification for the ASA corrector. I believe it is 65mm not 55mm. 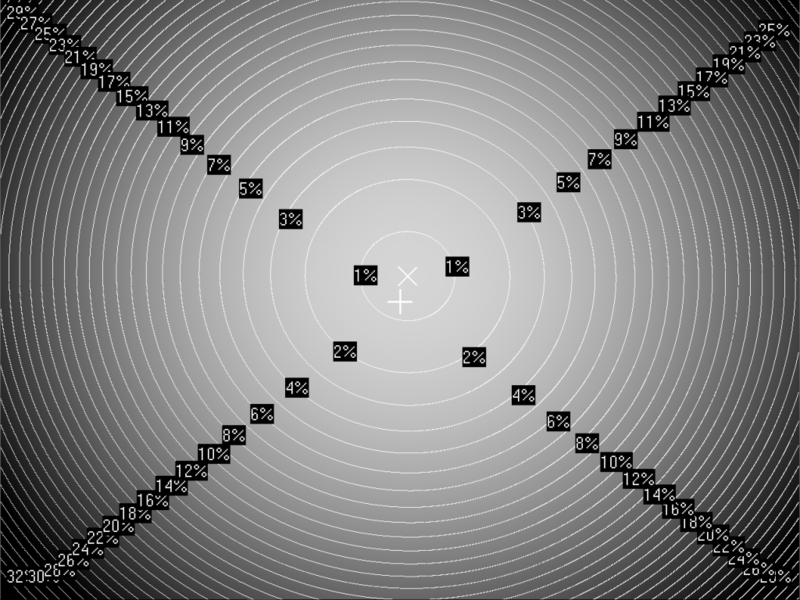 This could introduce field curvature which may help to explain your field dependent defocus issue. Dear Peter, thaks for the comment, but the back focal distance should be 55 mm from the T-thread, this means 65 mm from the flange. 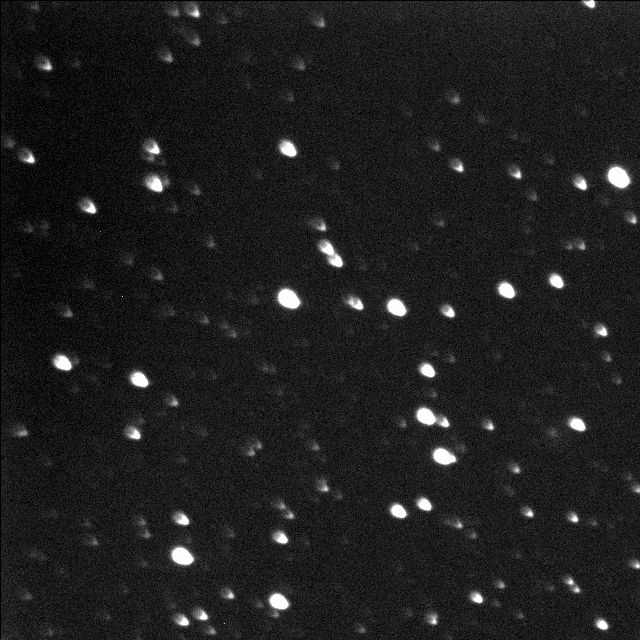 I tried also to extend the back focal distance to 65 mm from the T-thread, but it was significantly worst. Thank you for doing this comparison, it is super helpful. And your approach is pretty solid. There is just one thing you potentially missed. You can try changing spacing over what is specified by manufacturer and get better results. 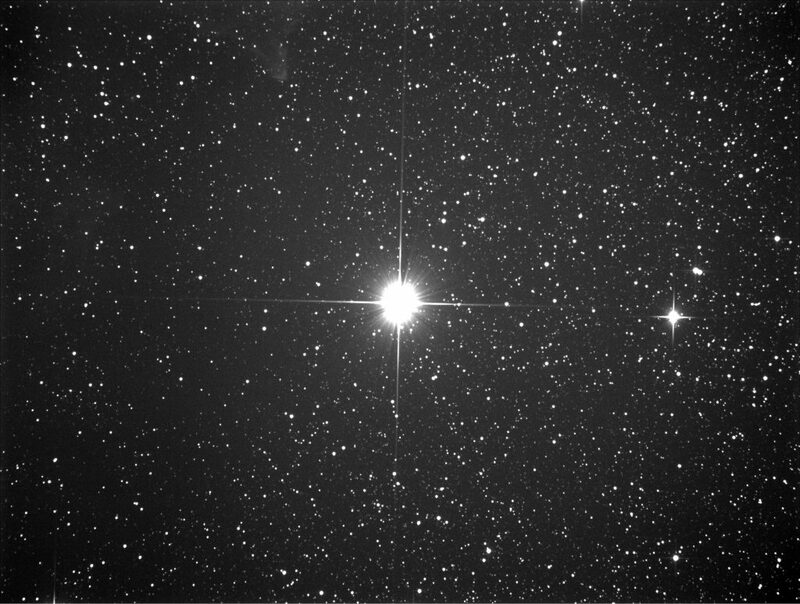 For instance I’m using MPCC and there is absolutely no coma – pinpoint stars all over the field. And I’m at 57mm spacing. Though my scope is f/5, maybe it will be different for f/4. 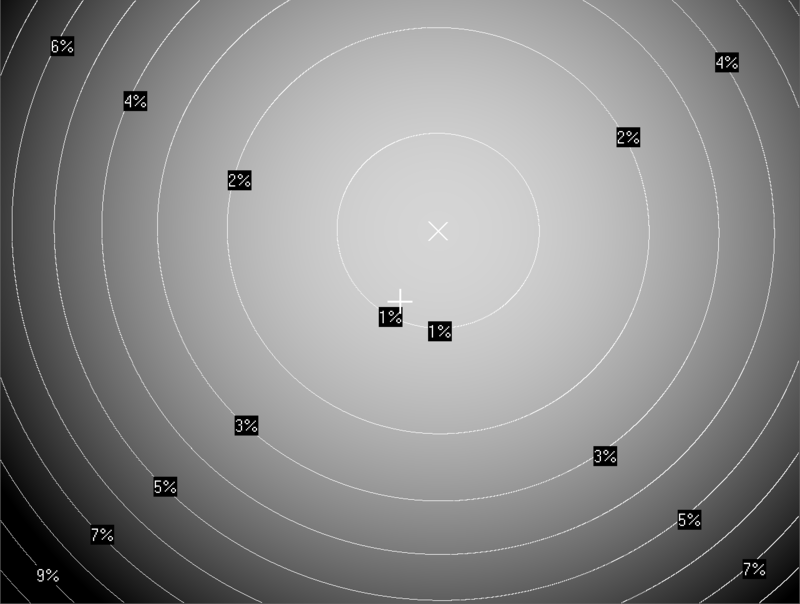 The f4 scopes are absolutely more problematic then the f5. I have tested the MPCC K3 with my GSO 250 f5 and results are good. With my 200 f4 are worse. 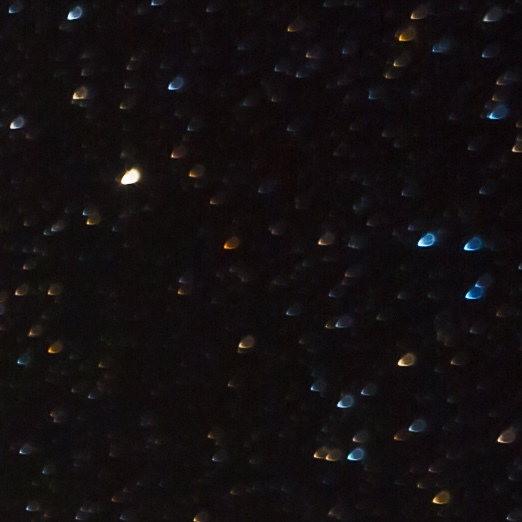 Because of spherical abberration the stars are very blur, fat and unsharp. Yes, I fully agree with you Tommaso. The slower the scope, the less coma it has. F4 is probably the fastest newton, which can be easily corrected. My pleasure! I am happy that it was useful. I have experienced similar issues with separated spikes using Bader CC and F5 scope. As it turned out the issue was caused by spider wanes that were not aligned partendicular. At first my guess was also that the camera attached was tilted. I think Your case maight be similar. If You have fast scope and CC used has factor 0,73 then any misalignments are exposed more deeply. If CC was bad then how the stars are round. Also I have spoted double spikes for other CC test images like for GPU vega right spike arm. I don’t know but maybe You should give it a try one more time cause F ratio under 3 maight be very proficent. Thank tou for your article. I have a GSO150/600 with f/d=4. Ok I need a corrector. What I need with this ? Ring T2 or other rings ? 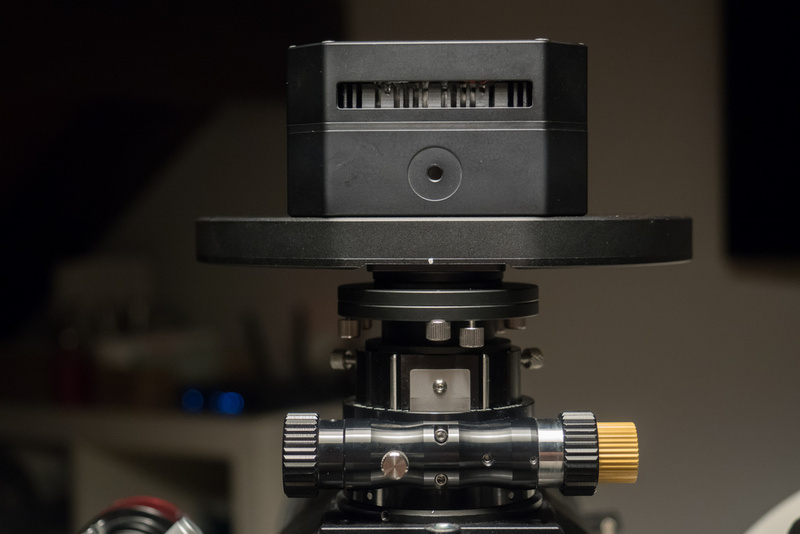 I have to obtain 55mm (or 70mm) between the captor (of my Atik Infinity) and the Lens? yes, you need the extension rings. Atik Infinity has back focal distance 13 mm (https://3ainmfntxe31vi9qd1pxgpd1-wpengine.netdna-ssl.com/wp-content/uploads/2015/10/Infinity_mech.pdf). So, you need 42 mm extension ring. Unfortunately, they don’t have exactly 42 mm, so you have to combine them. Very helpful article as I’m considering a 10″ ONTC myself. My 3 choices of cc are the Paracorr type 2, GSO coma corrector and and the Explore scientific. How are you liking the ONTC ? Do you have any problems with it, or is there anything you would change about it ? Just trying to decide if i snould go with the ONTC or if i can get by with the cheaper UNC version and with the money saved buy a small apo triplet around the 400-500mm fl for wide field to compliment the UNC. Well, I am quite happy with ONTC. In fact I have two of them – 10“ and 6“ both f4 to cover focal length from 1000 mm to 600 mm. I picked Feather touch focusers for both and I don’t regret. I really like carbon tubes, because I don’t have to refocuse whole night, even if the temperature changes by 10 °C. What I don’t like are the spider wanes. There are holes in the tubes, where the spider is attached. In case of 6“, the holes were not drilled precisely and spider wanes were not perpendicular to each other, which yields in ugly multiple diffraction spikes. This I had to modify by myself. I was searching for an upgrade, but there is nothing better on the market in this price level. Better Newtonians are probably only ridiculously expensive ASA telescopes. Regarding the coma correctors, as I wrote in the article, Explore scientific is probably the best corrector in terms of corrected field and vignetting. Disadvantage is slightly prolonged focal length. I didn’t test Paracorr, but I assume it will have the same performance as Explore scientific, but it’s significantly more expensive. Thanks for this very very valuable comparison. 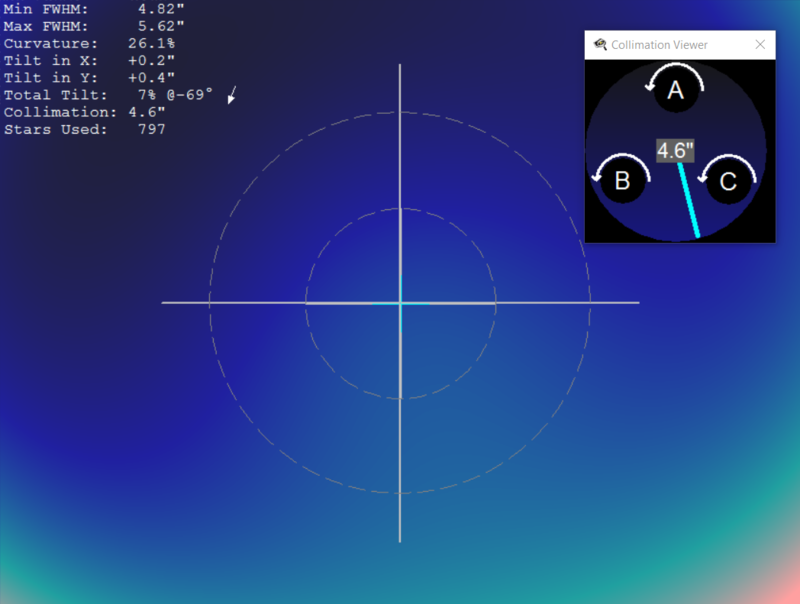 I encounter some problems with my own GPU cc on a Skywatcher 200/800 F4 (high FHWM, spherical aberration). I tried to be as precise as possible to reach a backfocus distance of 53.66mm, so I suppose that my collimation is not good enough. 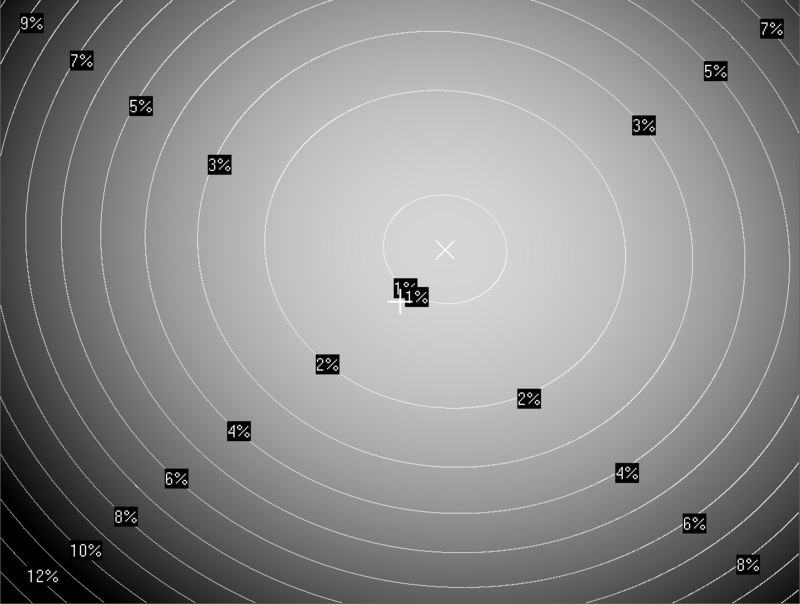 I would like to know which software you use to make the defocused star test (with the concentric circle overprint)? I also use a Howie glatter laser collimator with tublug but it’s not clear for me how to achieve a proper secondary/focuser alignement with this device? Do you have any advice? I used it just to check the collimation, because Howie Glatter laser is very good and the Catseye method is super accurate. It was not needed to tune the collimation on the star test. 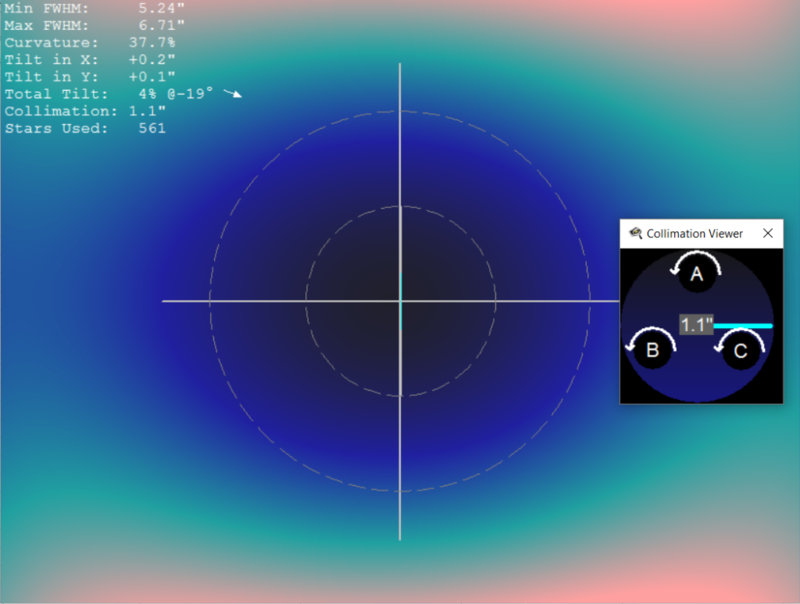 For the alignment of the secondary with the focuser I used Concenter chesire. 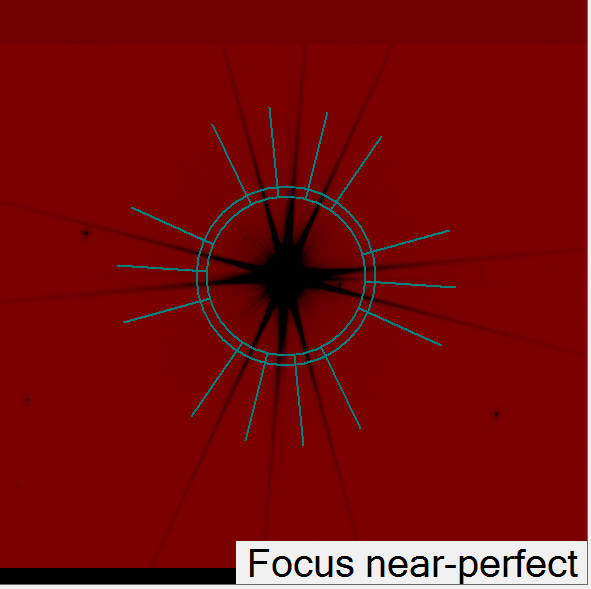 There you can directly see how well your secondary is aligned with the focuser. Pretty useful and practical review. Even, i think should be updated with new models. Did you have the opportunity to test the GSO coma corrector. It’s relatively cheap and several brands “rebranded” this product (also known as TPO or Astrotech). Probably is the most missunderstood product in the market. Backfocus should differs depending the focal length of telescope. In general lines, it has a tolerance of about ± 10 mm (70mm minimal backfocus and 80mm max), so is not easy testing al its real capabilities. If you cand do so at some point, this will be a wider excercise. well, for me the excercise is over. I found suitable corrector for my setup. I don´t have a reason to buy additional correctors. If you have good experience with this corrector you can share the images with me and I can post it here. Hi Jakub, thanks for answering. About myself, I’m still looking the best performance, but I’m strongly incline to choosing the ES Coma Corrector. I acquired the GSO CC I previously commented you with poor results. 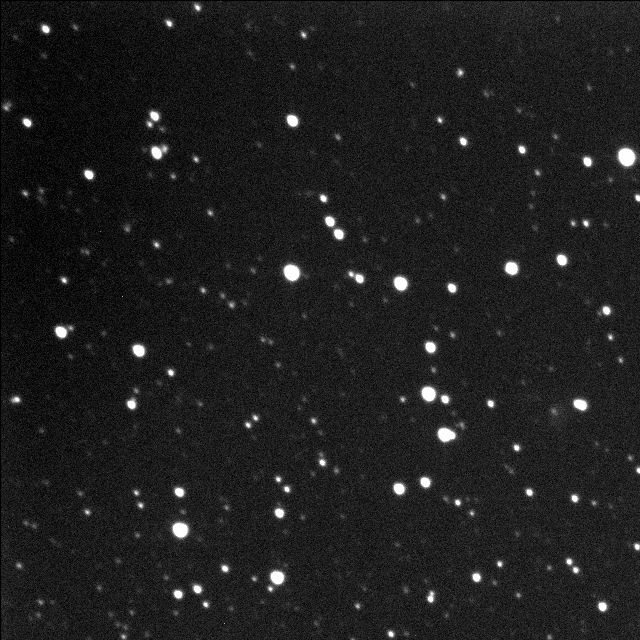 First, the field corrected is too short (20mm) compared with my camera sensor size (ASI294MC 27.1mm). Second, the backfocus is too much variable. 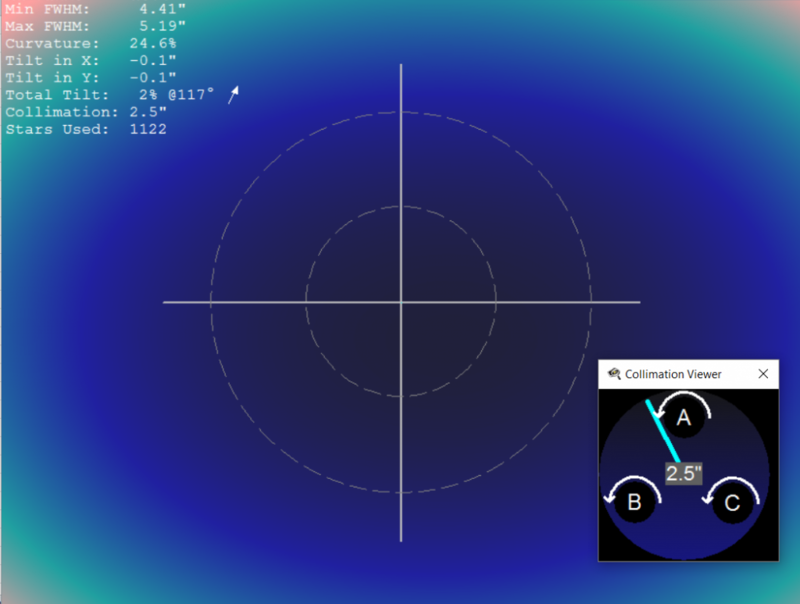 Even testing it at 80, 77.5, 72.5mm I found coma even at center with decent collimation. Directly to trash. Despite i got the opportunity of testing Skywatcher Quattro coma corrector with high success (almost no coma), it was borrowed so I’ll afford mine next week. Until now, the Explore Scientific is my first choice, because backfocus is so stable compared to other models if I consider the focal length. Thanks again for you didactic exercise!! Thank you for your work. I’m having a similar problem. I have the GSO 2 inch coma corrector. It’s basically fixing all the corners of the image instead the upper left corner. The coma there is actually worse with the CC. If i rotate the camera, the coma doesn’t change direction (still on the top left). Does that mean I have a tilted sensor, or poor collimation, or sag? How can I tell? Dear Anthony. 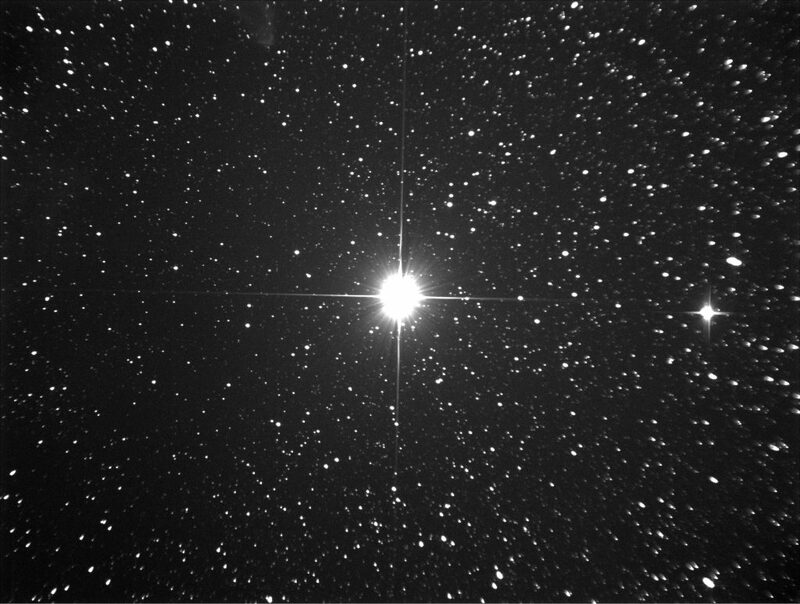 It’s nicely described here: https://astronomy-imaging-camera.com/tutorials/reason-of-field-tilt-problems-and-how-to-solve-it.html I would suggest you to get a CCD Inspector and rotate the camera with the corrector in the focuser by 180°. 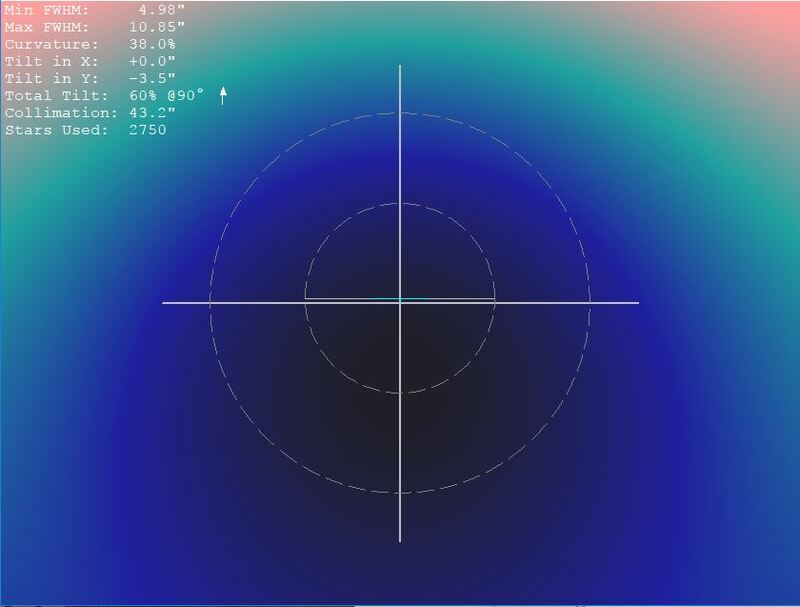 If the CCD inspector will show the same results, you have sensor tilt problem. 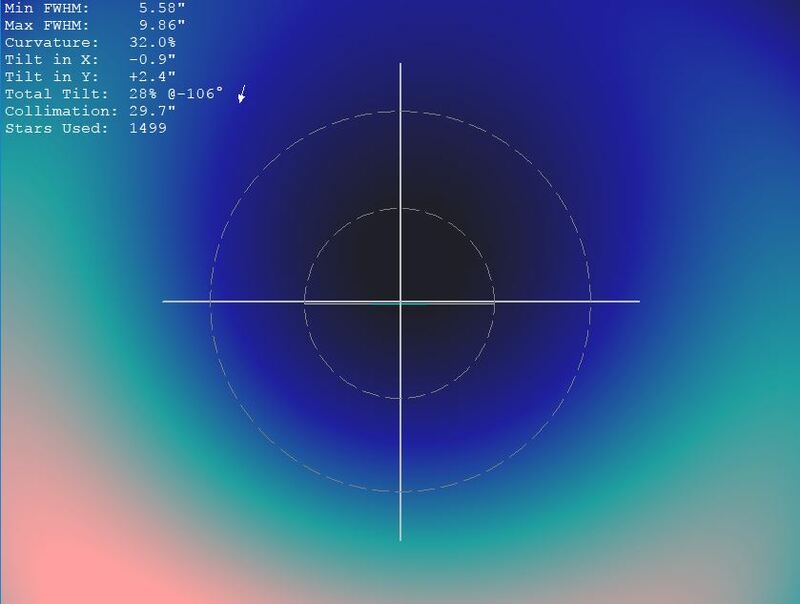 If the CCD Inspector will show turned picture by 180°, you have optics tilt problem. Sensor tilt problem can be fixed by the tilt adapter and very nice tutorial how to do it is here: https://www.youtube.com/watch?v=HYitCpbN4yI&t=658s (thanks Lorenzo for sharing the link) I know, it’s in Japanese, but the video is self-explanatory and I corrected my sensor according this tutorial easily. I currently use the Baader MPCC MK3 on my 130PDS scope and am having a hard time with it due to the indent on the barrel causing tilt when I tighten it down in the focuser. With it being a doublet corrector I am also convinced that it is introducing a small amount of focus shift between RGB filters. I noticed that you have gotten the new TS Maxfield Coma corrector. I was wondering if this would be an improvement over tha Baader and how it compares to the ES corrector that you have been using. I am not sure but I suspect that on my tiny 130PDS the ES is too long at 10cm and will poke into the light path but the TS Maxfield is only 7.2cm long. I have a ASI1600mm pro so I am not looking for a huge corrected field per say, but I am looking for close to perfect corner stars with a sensor of that size. Any insights would be appreciated, I do not that you are considering adding the new corrector into this comparison from reading the rest of your blog. Recently I tested TS Maxfield corrector, but with ASI 071 camera, which has diagonal 29 mm and F4 250/1000 mm Newtonian. It seems that this corrector is also sensitive on sensor tilt, because left side of the image suffered for coma. I rotated the camera and the results were identical – left side of the image. This means tilt problem. ASI 071 has push pull screws integrated in the flange, therefore I was able to fix it – more or less. But the coma was still present in the corners. However, your ASI 1600 has significantly smaller diagonal – 22 mm, therefore it might not be that critical. Moreover, you have F5 scope, therefore it could work. Anyway, if I compare ES HR and TS Maxfield, ES is clear winner for f4 Newtonians on APS-C sensor. The coma was completely eliminated, whereas in case of Maxfield still present in the corner. ES HR is from the flange 85 mm long and not 100 mm. TS Maxfield is slightly shorter (72 mm), but ES prolongs the focal length by 6%, which shifts the focal plane outwards, therefore I would not worry that the corrector is going to stick in the OTA and block the light. Maxfield could have advantage for you that it reduces the focal length by 5%, so you will have bigger field of view (but this shifts focal plane inwards) and it’s significantly cheaper. IMHO, both correctors should work for your telescope/camera. You should decide based on budget (Maxfield) or if you plan to upgrade the sensor (APS-C) or telescope (F4 Newtonian) in the future (ES HR). Thanks for the reply. I am very close to getting acceptable corners with the Baader MPCCMk3 so if you believe the TS to be an improvement over the 2 element Baader then I am hopeful it will work for me. Všimol som si že si začal používať komakorektor TS-Optics 2″ 3-Element MaxField. Mohol by si napísať prečo si začal používať tento pomerne lacný korektor? Uvažujem o kúpe korektoru pre N250/1000. Uvažoval som medzi GPU 2″ aplanatic alebo ES HR 2. Potom som si všimol že si začal používať TS-Optics 2″ 3-Element MaxField. Zabudol som uviesť, že by som používať korektor pre kameru QHY 10 a neskôr pre ASI 1600MMC. Pozrel si tvoje posledné fotky a zdá sa že pre QHY 10 to nebude vhodný korektor. Inak na 8300ke si ho skúšal? Ahoj Lukáši. MaxField jsem začal používat na zkoušku ale s jinou kamerou – ZWO 071, která má diagonalu 28.4 mm. Test coma korektorů byl proveden s MII 8300, která má diagonálu 22.7 mm. Abych nepletl hrušky s jabkama, tak jsem to zatím nezahrnul do testu. Nicméně, MaxField už je pro APS-C na hraně a v rozích je už koma viditelná. Pro 4/3 senzor (ASI 1600, G2 8300) by to mohlo ještě být OK. Jestli se rozhoduješ mezi GPU a ES, tak bych jednoznačně volil ES. ES sice prodlužuje trochu ohnisko, ale kreslí daleko hezčí hvězdy, je kratší a neviggnetuje tak moc. Pozor však na zaostření. Mám newton od TS, který umožňuje posouvat primár. S ES korektorem musí být primár posunut o cca 30 mm ve směru od sekundáru, aby bylo možné zaostřit. Korektory Baader, GPU, MaxField nepotřebují posun primáru. Naopak ASA reduktor potřebuje posunout primár cca 30 mm ve směru k sekundáru. To vše platí pro 250/1000 newton. Mám ještě menší 150/600 a tam jde zaostřit bez posouvání zrcadla u všech korektorů. Takže ak to chápem dobre, tak by som pri ES mal skrátiť ohnisko o 30mm na 970mm “posunúť primár k sekundáru”. To by znamenalo, že výsledné ohnisko by bolo 970*1,06=1028,2mm, čo by nebolo na škodu veci. Ale Bohužiaľ nemám posuvný primár na mojom SW N250/1000 CF. Samotná úprava by nemusela byť nejak extra zložitá, ale moc si na to netrúfam. Inak pomohlo by ak by bol korektor bližšie k sekundáru? Výťah nemám originálny, ale JMI EV-XTnM 3″. Ale ako tak uvažujem, tak by to asi viacej vinetovalo. Asi sa skúsim poobzerať po nejakých bazarových 2,5″ alebo 3″ keď už mám 3″ výťah. Ďakujem že si ma upozornil. Ahoj, tak nakoniec som kúpil na skúšku bazarový MaxField. Ale nie je mi úplne jasná jedna vec, keď je napísané pri komakorektoru – 55 mm working distance from the M48 thread, tak ktorá vzdialenosť to je? Pri MPCC mi to bolo jasné, ale tu sa strácam keďže korektor má aj vnútorný závit. Ahoj Lukáši. Working distance je vzdálenost od příruby korektoru k sensoru – 55 mm. 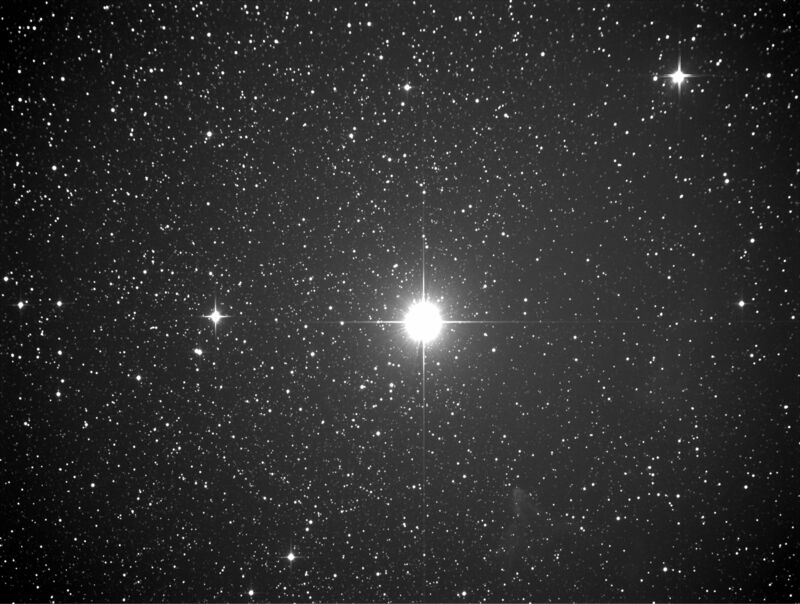 Jetli máš ASI 1600, tak ta má vzdálenost 17.5 mm os sensoru na venkovni přírubu (https://astronomy-imaging-camera.com/product/asi1600mm-cool), pokud máš nasazený 11 mm T kroužek. Pak potřebuješ ještě 37.5 mm. ZWO dávají ke kamerám rovnou dva kroužky – 21 mm a 16.5 mm. Musíš je spojit a našroubovat na kameru a korektor. Kroužky jdou koupit na TS, tak je musíš nakobinovat aby ti dohromady vyšlo 55 mm. Z vlastní zkušenosti vím, že +- 1 mm nehraje žádnou roli. My comment is inspired by but 100% related to your excellent anaisys. I believe my specimen has manufacuring fault (something is misplaced a bit) as there are specimens of the same lens that do not have coma (found them on Astrobin). So I decided to play a bit with spacers to see what is happening if I move elements to and fro. Do you have any ideas as to what could be moved to improve this? Dear Bojan, I tested only the coma correctors for Newtonian telescopes. Do the all corners look the same? I mean if you have the same deformation of the stars in every corner, your chip is perpendicular to the optical axis. If not – you have bad stars only in one corner, you can fix is with the tilter. Some cameras have the tilter integrated – like ZWO cooled ones. If you soot with DSLR, you would prolong back focal length if you place the tilter between the camera and the lens and you would make the stars even worst. These catadioptric lenses are very cheap, portable, but they cannot beat classical refractors or Newtonians with coma corrector in terms of star shapes. I recently purchased a TS Maxfield corrector and am having some issues with reflections. Do you have any comments as to the performance of each of the correctors that you have tested in respect to reflection / AR coating performance. Dear Adam, do you use any filter in the optical train? If yes where is it? I had some reflections when I placed IR UV cut or LPS at the end of the coma corrector. It can be improved if you place the filter between the corrector and the camera – as close to the sensor as possible.